Arsenal have been handed a transfer boost regarding target Jasper Cillessen, after it was reported that Barcelona are willing to let the player leave for less than his release clause. 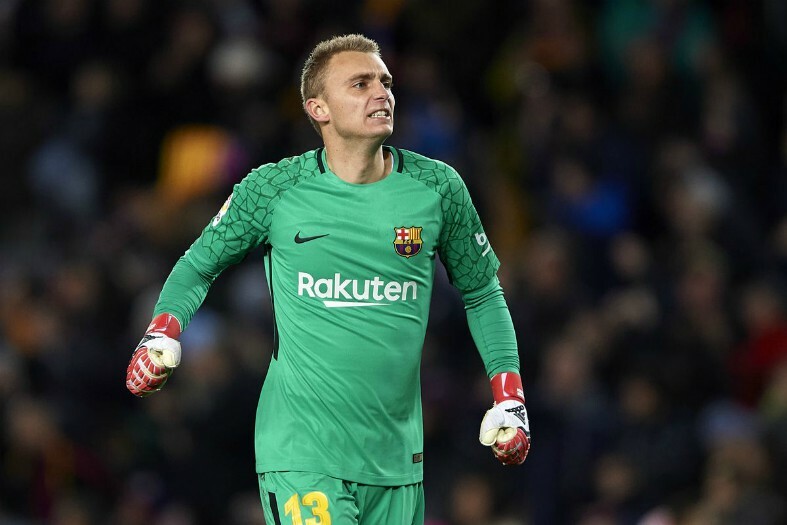 Cillessen has been playing second fiddle at Barca ever since he first set foot through the doors at the Nou Camp, and it finally looks like the Dutchman’s stint in Catalonia is coming to an end. As per Marca, Cillessen is keen to leave the club in the summer, with the Blaugrana keen to take in between €45M and €50M for his transfer. This’ll come as good news for Arsenal, as they could very well get Cillessen for as much as €15M less than his release clause, which Marca states is €60M. 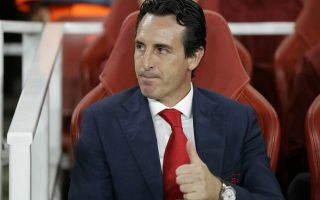 Don Balon have noted earlier this season that the Dutch international is a target for Arsenal, something that means this news will be well received at the Emirates. Despite being a top class goalkeeper, Cillessen has only managed to amass a total of 28 appearances for Barca since his arrival back in 2016, something that is mainly down to the quality and form of Marc-Andre ter Stegen. Arsenal could do with strengthening their options between the sticks, as neither Petr Cech or Bernd Leno are top class standard yet. Cillessen has shown during his time with the Dutch national team, and with Barcelona, that he has what it takes to become Arsenal’s first choice goalkeeper. It just remains to be seen whether the north London side will end up making a move for the 29-year-old in the coming summer transfer window.